The Hampton International Bar Pad is a great addition to any olympic bar. A bar pad can protect the neck and shoulders during squats and lunges, and many trainers and coaches use bar pads to teach proper technique for lowering the bar to the chest during bench presses. The Hampton International Bar Pad is a great addition to any olympic bar. A bar pad can protect the neck and shoulders during squats and lunges, and many trainers and coaches use bar pads to teach proper technique for lowering the bar to the chest during bench presses. 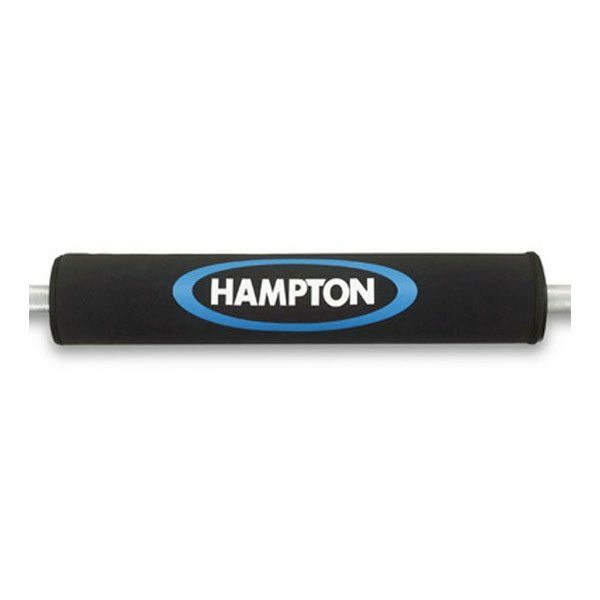 Hampton’s bar pad is the most innovative, well-made bar pad in the industry. 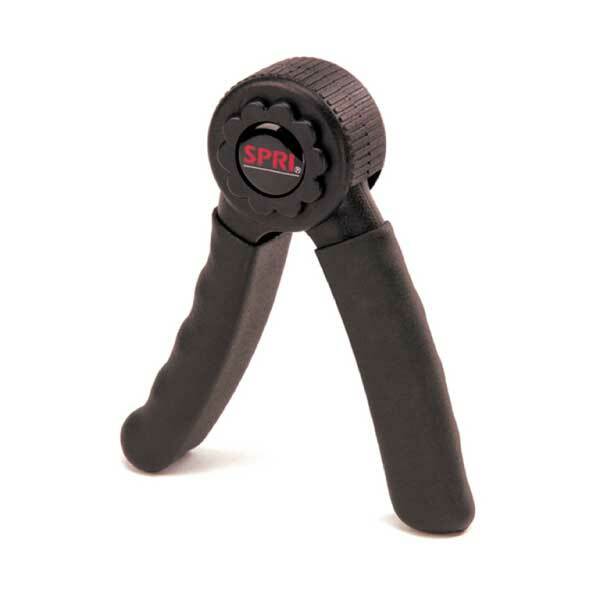 A removable, machine washable neoprene liner is attached securely to the pad by Velcro-style fasteners. These pads feature the Hampton logo. 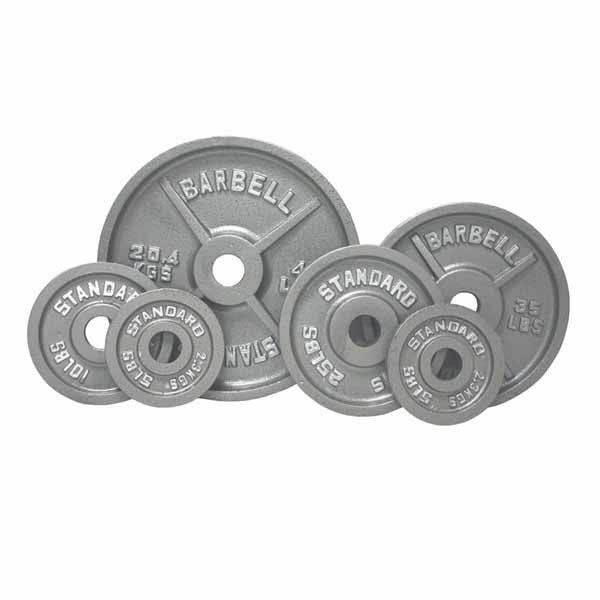 Barbell pads are used to cushion Olympic bars and Standard weightlifting bars while performing squats or lunges or other exercises where the bar lays across the shoulders and upper back. For some, a weight bar sitting across the shoulders can be uncomfortable and will put painful pressure on the muscles of the back and shoulders and even directly on the spine. 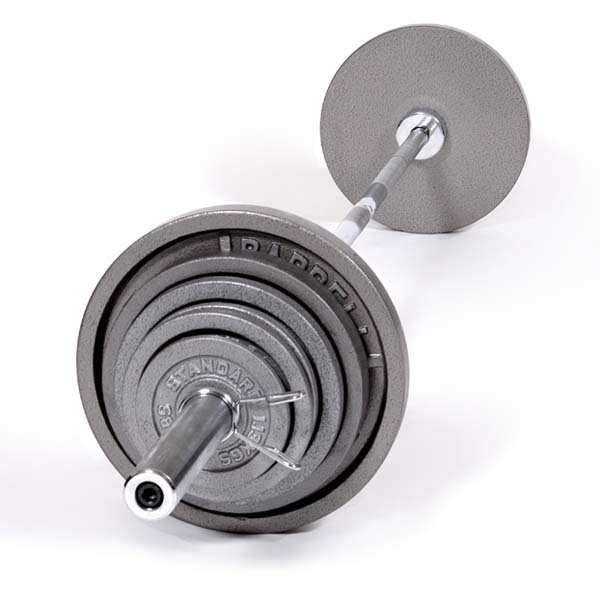 The main benefit of using a Barbell Pad is to relieve this pressure and allow the user to concentrate on the exercise rather than the uncomfortable pressure from the bar that they feel during the exercise. One of the best foam weightlifting bar pads to use is the Hampton Extra Thick International Bar Pad. It has a 4” diameter of generous Neoprene padding and can be washed after each workout. 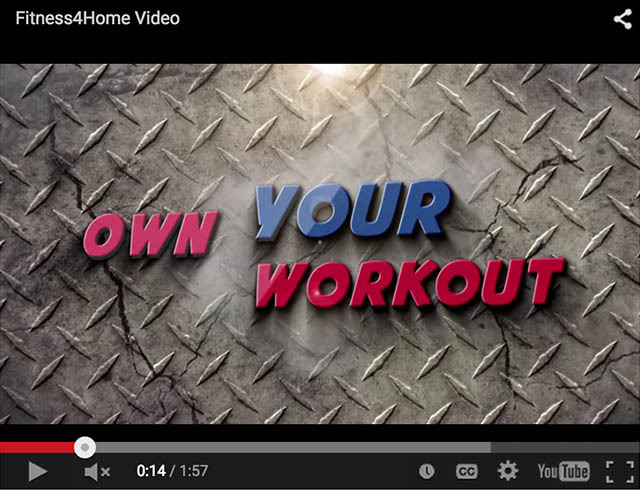 The Lifeline Jungle Gym XT is suitable for everyone-from beginners to professional athletes. 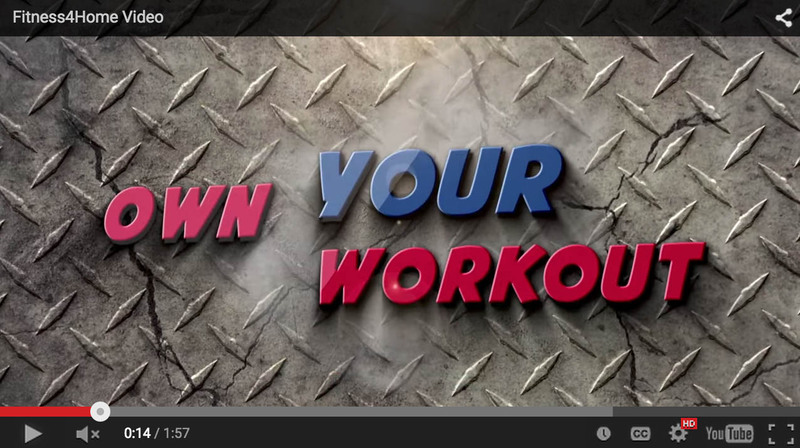 If you're looking for a unique strength, conditioning and intense core workout that you can perform right in your Phoenix valley home, then the Jungle Gym XT Jungle Gym is the product for you. 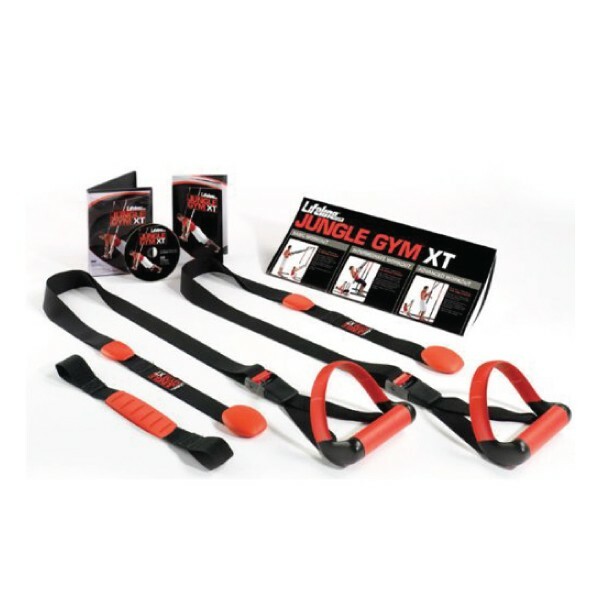 BikeMat is perfect for exercise bikes, steppers, step aerobics or stretching. 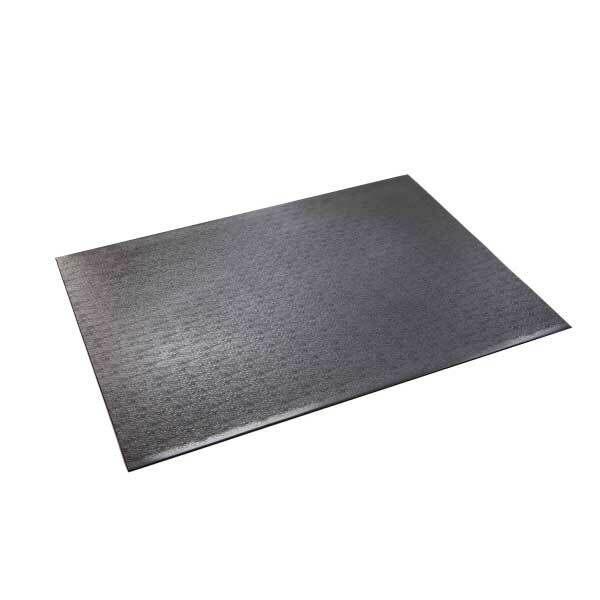 Made of super-tough, odor-free, PVC material, BikeMat has a non-slip surface that is ideal and convenient for any area.